The Atlanta / Brookhaven neighborhood of Brookhaven Fields is a recipient of the Obie Silver Award 2016. 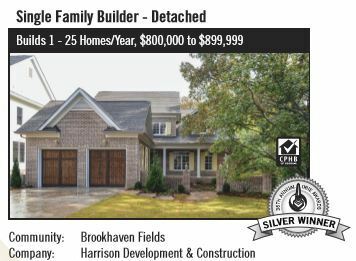 Winner For Builder, who builds 1 to 25 Homes Year $800’s to $900,000, is Brookhaven Fields, by Harrison Development & Constuction. 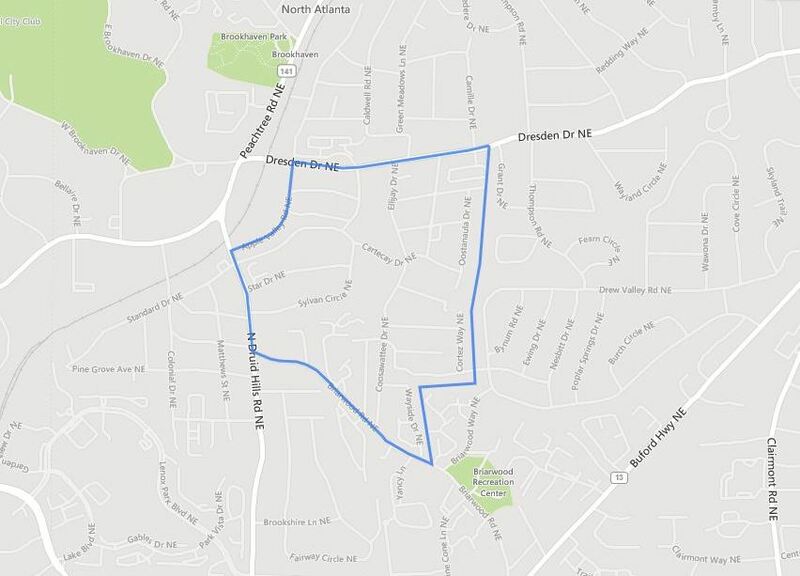 A Bit About Brookhaven Fields: Homes in this Atlanta Neighborhood of Brookhaven Fields are built from 1920 to 2016+ (new construction) and located in Dekalb County GA 30319. Older homes built in the bungalow to ranch to traditional style. Newer homes are being built in the traditional to craftsman style. Location-Directions: From Lenox/Phipps: Go North on Peachtree Rd. Turn right onto N Druid Hill Rd. Streets included in the Brookhaven Fields neighborhood are Appalachee Drive, Becky Lane, Briarwood Road, Briarwood Hills Dr., Brookhaven Garden Lane, Brookhaven Village, Canoochee Drive, Cartecay Drive, Coosawatter Dr., Cortez Way, Elligay Drive, Etowah Dr., Fearn Circle, Fernwood Circle, Logan Circle, Noel Drive, Oostanaula Drive, Star Dr., Sylvan Circle, Telford Drive, Tugaloo Dr., and Wayside Drive. ← You Can Live In The Manhattan Of Atlanta!